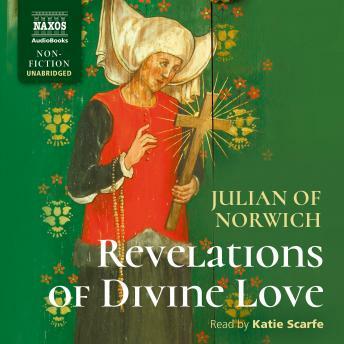 On 8 May 1373, 30-year-old Julian of Norwich, sick and near death, had a series of visions of Christ. In these 16 visions she learnt about God's loving nature. God in Julian's visions was not angry and wrathful. Instead, the three properties of God were presented as life, love and light, and all of His creation was good, including his servant, Man. In Julian's version, Man is not to blame for his sin; instead it is something that he must experience and overcome in his spiritual journey with God. The version of Christian theology presented in Revelations of Divine Love - the first published book in English attributed to a woman - was highly liberal and incredibly progressive for its time. The book contains some of the most profound spiritual writing ever written and remains a perennial favourite among Christians.